Join me for the next Alysha Live! 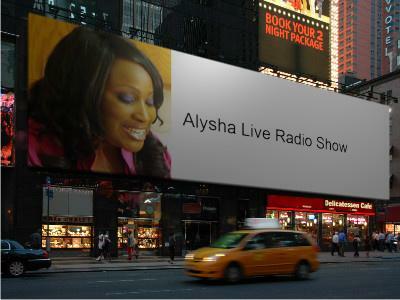 Radio Show my very special guest will be Ms. Tisha L. Davis of Image Special Events. 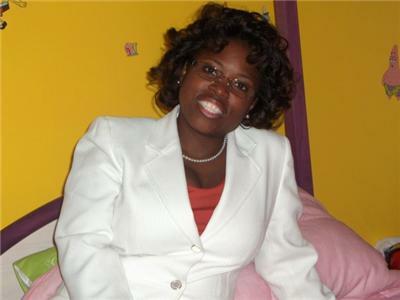 Tisha will be talking about her up coming Event What a Woman Wants Woman's Business Expo.